SaSa International expects profit to fall 50 percent for FY2015/16, according to a report published by Reuters. The Hong Kong-based retailer attributed the drop to a decrease in sales and reduced operational efficiency caused by the harsh retail environment. “The retail market has also been adversely affected by the weaker sentiment arisen from increased outbound travel of the locals and weakened inbound tourism due to the strength of Hong Kong dollar. Responding to the slower market, the Group will thrive on optimising product offerings and flexibly adjusting its sale strategies in order to better cater to market needs,” said Simon Kwok, Chairman and Chief Executive Officer. 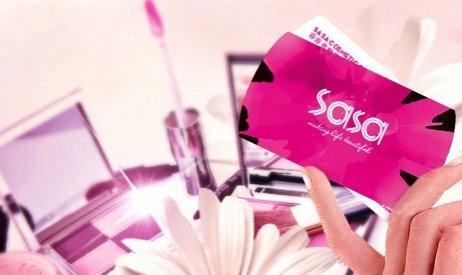 SaSa also released an indication of its sales performance over the Labour Day Holiday (April 30 to May 2), announcing that retail sales remained flat with an increase in sales to Mainland customers all but wiped out by weak local consumption.